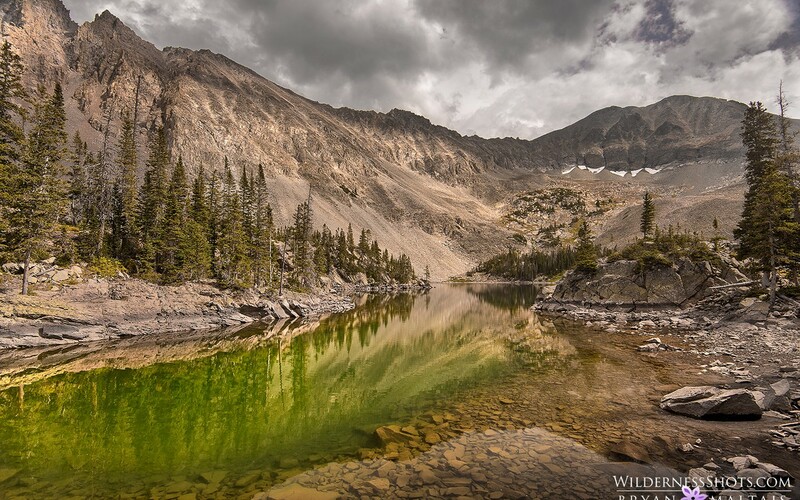 In hunt for the best landscape shots of state of Arizona we came across of a very tanelnted photographer named Bryan Maltais- an Award winning Colorado landscape and wildlife photographer based in Fort Collins. We had a chance to catch up with Brayn to talk photography! What first drew you to photography ? Was there anything specific that you can remember that made you want to become a photographer? Some field biology courses that I took at the beginning of college rekindled my interest of going into nature to find interesting creatures. I encountered a lot, but needed a way to document it. Photography was the obvious way to do that. My dad gave me his old Canon F1 from the 70’s and it was a great way to learn manual settings. 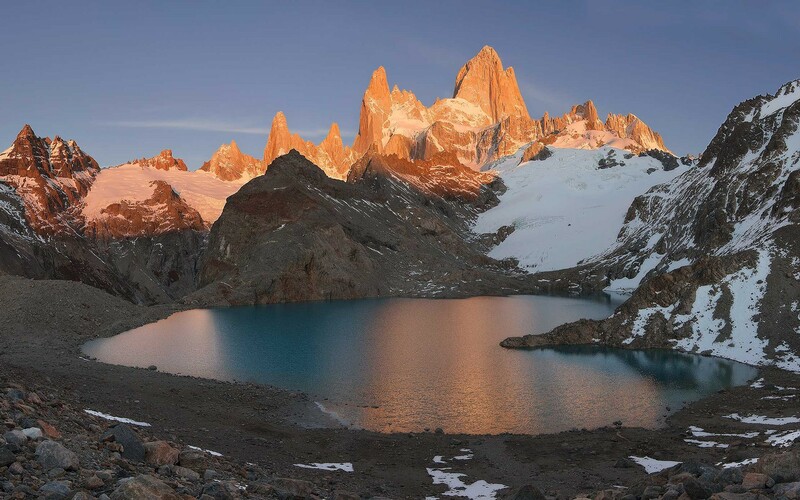 When I moved out west I began backpacking, and my photography transitioned to more landscapes. After a while I had enough portfolio shots that I decided to build a website where I could sell my work. I've always had an inborn compulsion to document everything that I see in nature, and I think I would’ve inevitably been drawn to the camera regardless of my path. All your photography works are absolutely beautiful and of course our favorites are the arizona ones. As a professional photographer what did you find so unique about Arizona? Thank you. Arizona is my muse because its landscapes and wildlife are so different and bizarre compared to any other place on Earth. 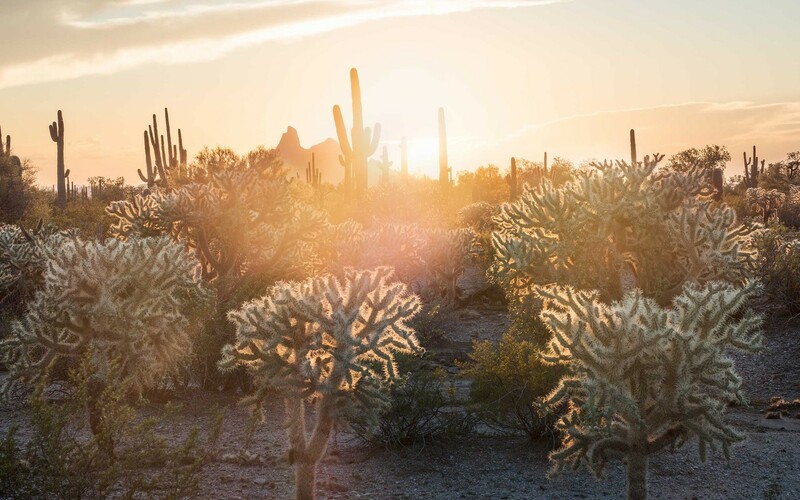 The Saguaro Cactus is a 70 ft tall plastic tree, there are more rattlesnake species than any other place, and the Sky Islands have diametrically different habitats from the hot desert below. 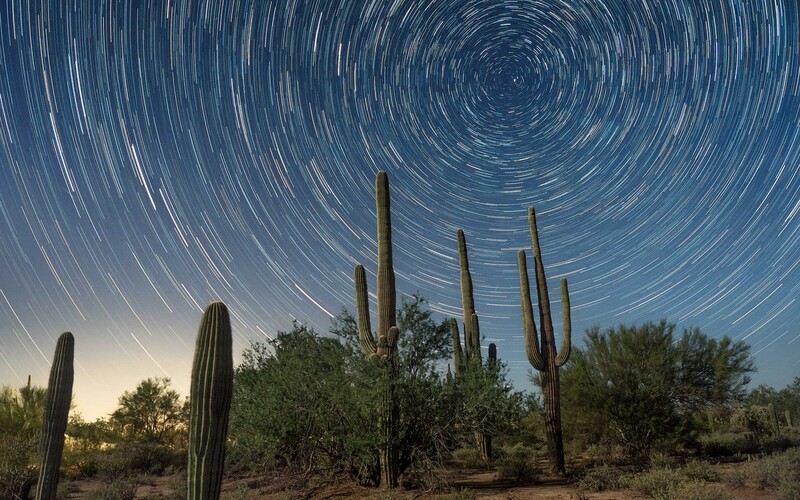 Once you leave Arizona’s cities, you’re suddenly in the wilderness with black night skies where you can see the Milky Way. Arizona’s summer monsoons hit with vengeance and create brilliant clouds to photograph. I hope I can even scratch the surface of everything there is to photograph in Arizona in my lifetime. Did you get to photograph any hidden places in Arizona? I shoot landscapes when I come to Arizona, but another goal is herping, which is photographing reptiles and amphibians. 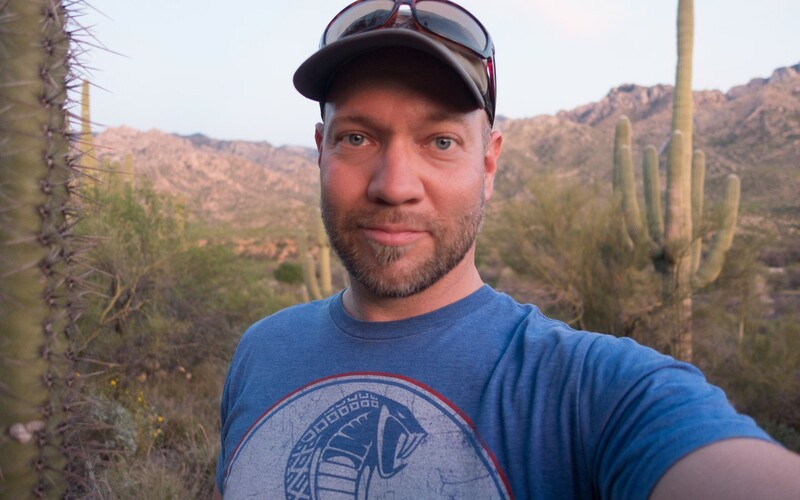 I have a list of species that I try to find, which takes me to some remote regions of the Sonora Desert, and the Huachuca, Santa Rita and Superstition Mountains. Because I’m exploring as I go, they’re all hidden places to me. What equipments do you use to captures your footage? And why? What are some of the challenges of using them? I currently use two systems; the Nikon D810, and the Olympus E-M5 II micro four thirds camera. I find that modern cameras are actually the opposite of challenging because they enable maximum creativity through their impressive technology. For example, the Olympus is a tiny Micro Four Thirds camera with only a 16mp sensor, but outputs giant 40 megapixel pictures by making composite images with its floating sensor. It also does in-camera focus stacking for macro photography, and takes in-camera star trail composites. Two if I may. In late 2016 I spent 3 months in New Zealand specifically for landscape photography traveling around by campervan, and backcountry treks. 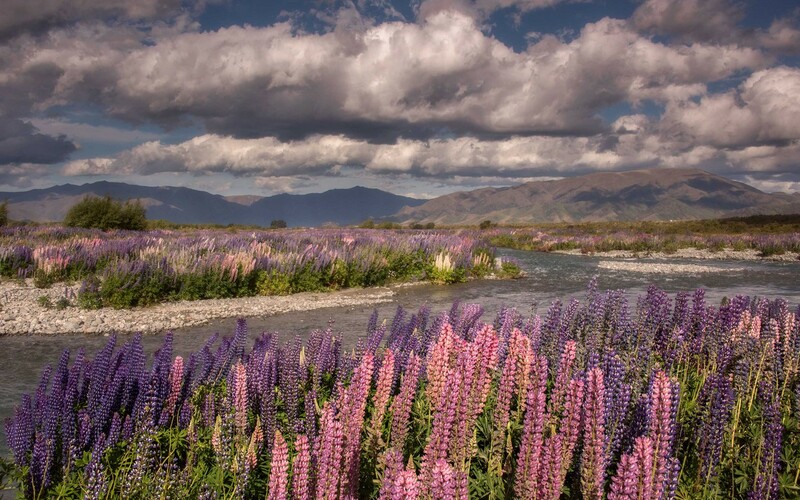 Everywhere I went I met friendly Kiwis who invited me home and gave me a place to stay. I also visited Phoenix this past spring to shoot the Carrot Tailed Chuckwallas. 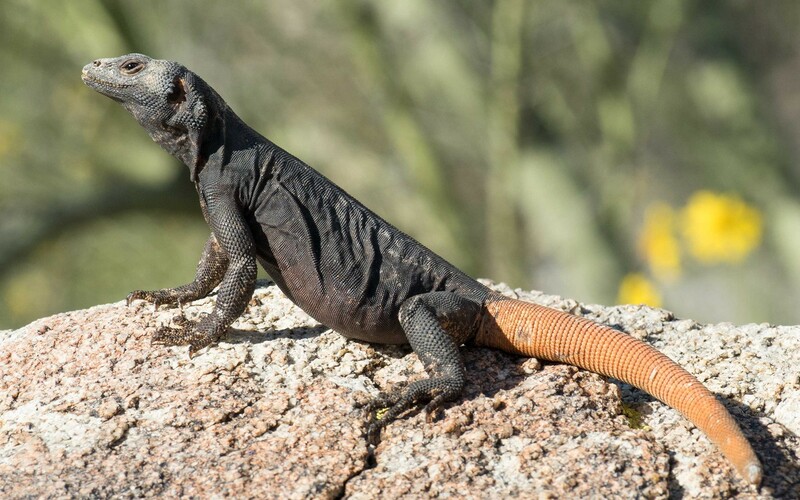 They’re large lizards that live throughout the Southwest, but only the population at South Mountain Park has a bizarre orange tail. The best part was watching joggers freak out when they saw them, thinking they were poisonous Gila Monsters (which are also harmless unless grabbed). Besides my main website www.WildernessShots.com for landscape photography, I recently launched www.MacroPhotoBug.com about super macro photography of insects and reptiles. “Super” macro photography means very high magnifications beyond what a normal macro lens can produce. It’s got a lot of blog articles about creatures that I photographed in Arizona. In 2 ways. I think that being in cities and around buildings makes humans unhappy, and we need heavy doses of nature to stay balanced. The desire to capture new shots is my impetus for travelling and getting into nature. Without photography I wouldn’t leave home as much. I’m also obsessed with figuring out how the things I photograph work, and try to research a bit about every mountain, plant and animal that I photograph. That’s given me an understanding of many of the Earth’s natural phenomena that would otherwise be puzzling to me.